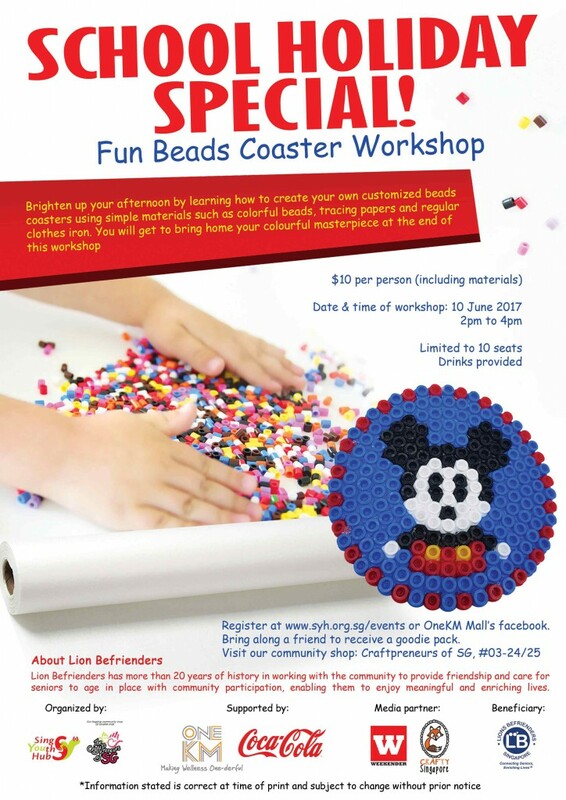 Brighten up your holiday afternoon with the Lion Befrienders, we bring you fun with beads coaster. Please home your own creation. Bring along a friend to receive a goodie pack.